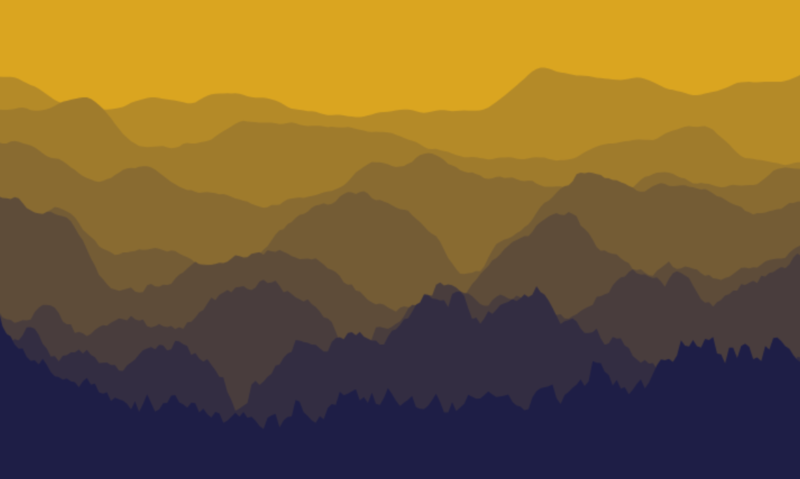 I had the idea to draw something that looked like a landscape of mountains just after the sun set. Without any cloud there is a faint haze that conceal details of peaks and trees as the mountains get further. 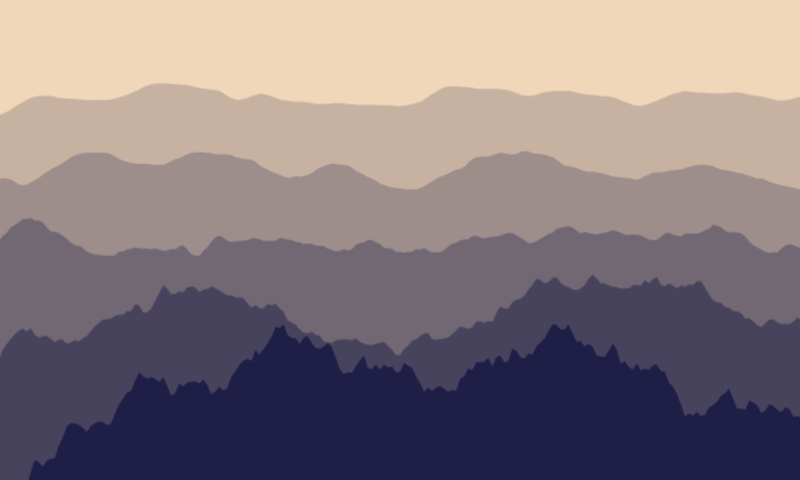 The program generates between 3 and 8 ridges that are further and further away from the observer. 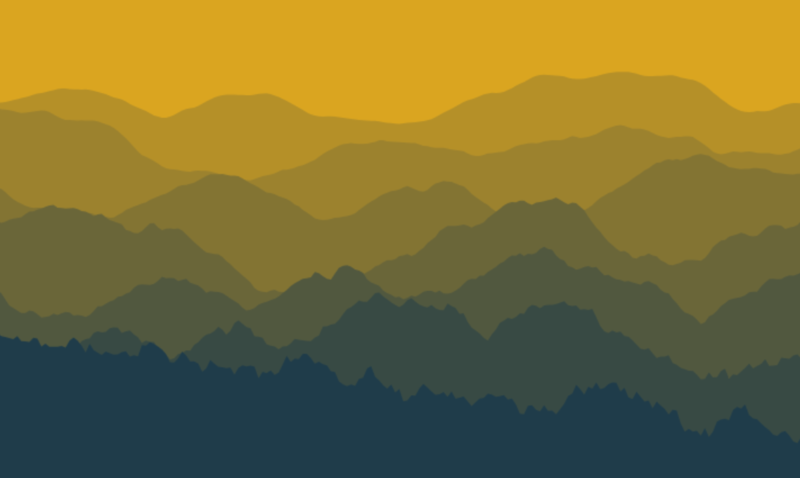 The details of each ridge get more and more blurry. 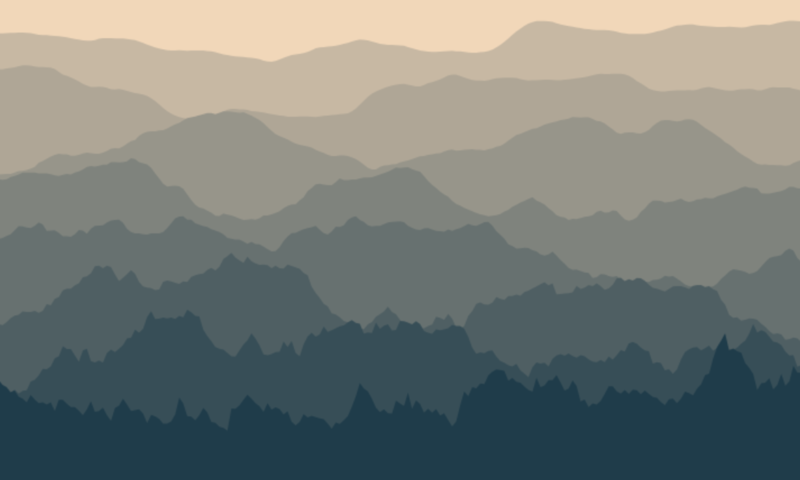 This is done by using the Perlin noise() function and varying the parameters of noiseDetail().